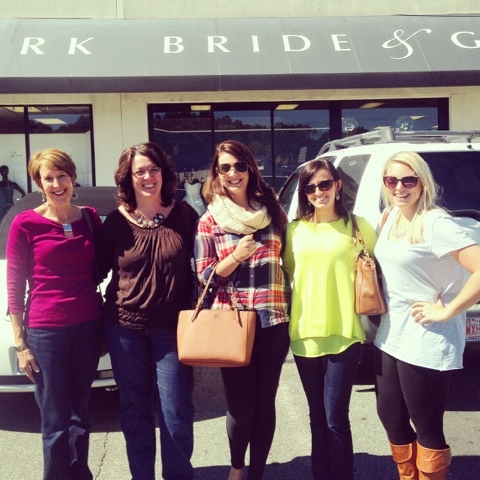 as the wine cork turns: wedding dress shopping is crazy. this past weekend, danielle headed up here on friday so we could get up early for wedding dress shopping all day saturday. 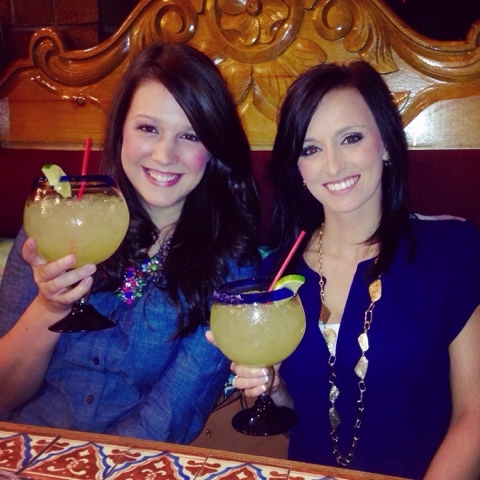 but not before some margaritas with the boys on friday night. because i'm in meeting and event mangement as a career, you know we had an itinerary. 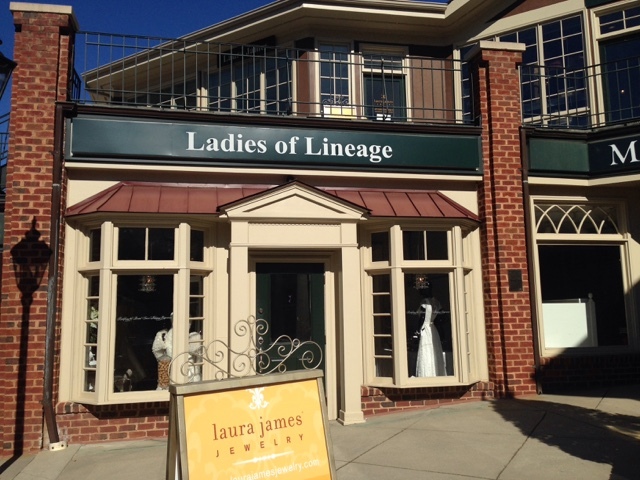 we checked out ladies of lineage, new york bride & groom, and mecklenburg bridal from 10:30 am - 4pm. it was a long day. 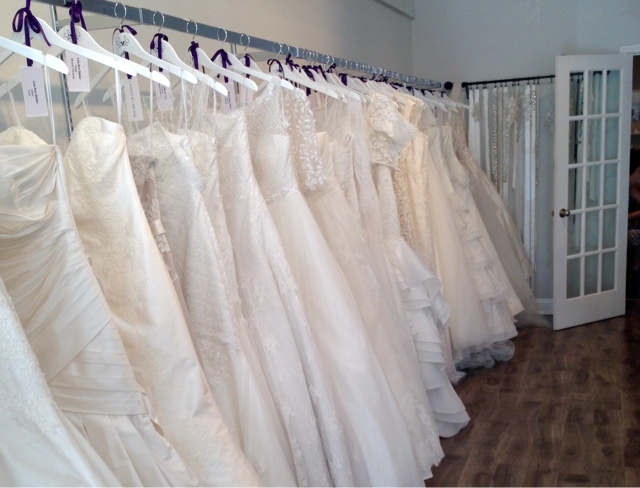 ladies of lineage is a boutique of wedding dresses, if you will, with just one long wall of dresses. i tried on three different dresses and fell in love with the way one of the fit me. it was seriously like a glove! i never knew how overwhelming this process can be searching for a dress, but their customer service was amazing. new york bride & groom - i will not return to this place if i can help it. i totally get it, they bus brides in and out on the daily. you're just a number. not to mention, i didn't love a single dress i tried on! 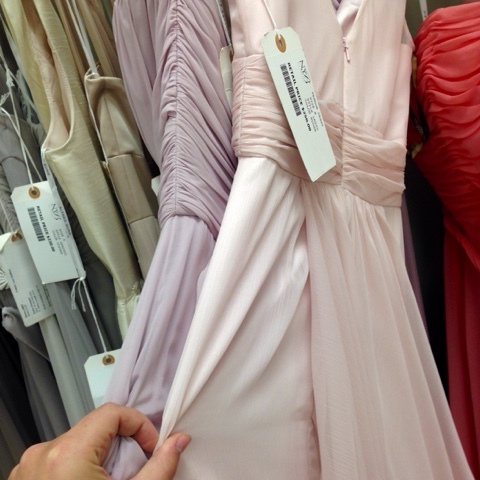 the only plus about this store was a veil & i found the bridesmaid dress colors & saw them in person. i am in love with lavender & blush. wedding colors = check. mecklenburg bridal was okay. i found a dress that i loved the neckline, but didn't love the material. if i had the means to design my own dress, i totally would! so no, on saturday i didn't say yes to the dress. i say yes to a neckline, yes to a fit, and yes to the bottom of a gown - all three different gowns. 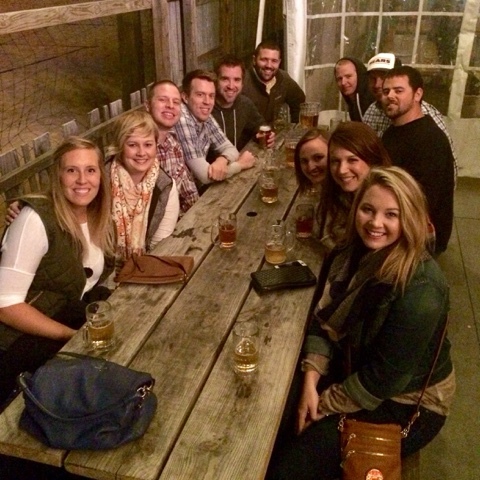 saturday night called for a get together with our friends at vbgb. all girl talk was about wedding and guy talk was about whatever in the heck guys talk about. any charlotte (or surrounding area) brides here? 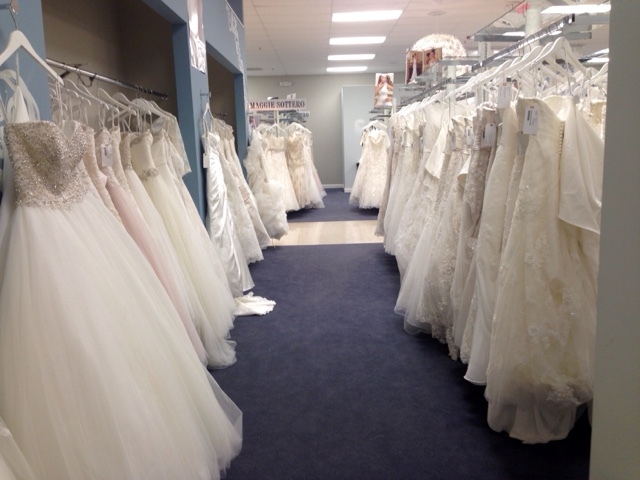 where did you find your wedding gown? any tips for me because i'm losing my mind. 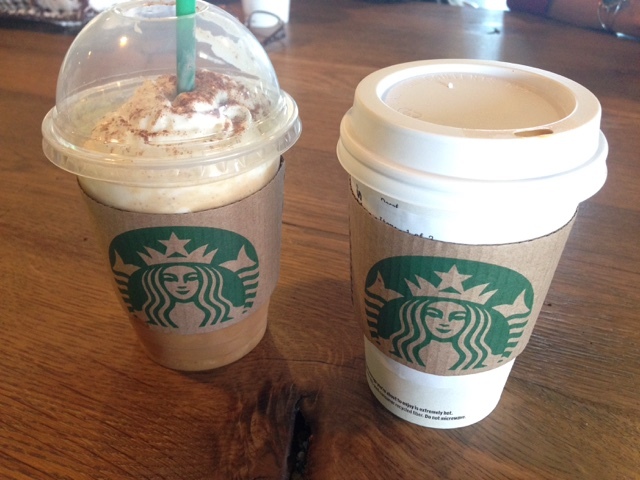 linking up with: biana & meghan for weekending.